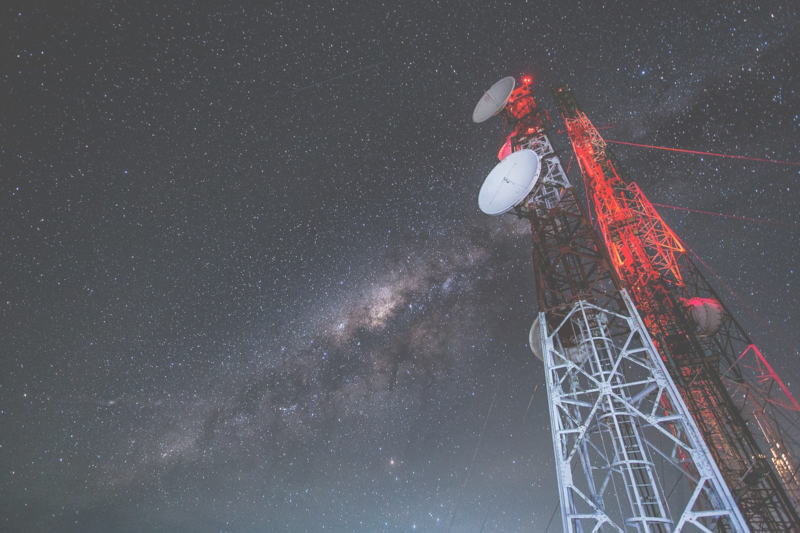 Broadcast automation tools serve a fundamental purpose - to help broadcasters optimize how they Acquire Video, Prepare Video for broadcast, and Play Video. Sounds easy, right? 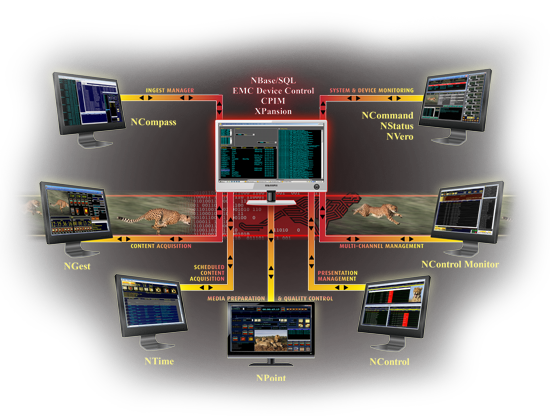 With NVerzion's comprehensive array of software-based solutions, the process can be as easy as it sounds. Any automated workflow is designed to help your operation streamline the process of gathering video assets and preparing them for playout. NVerzion has a host of media acquisition tools that make your life easier, including the new NCompass media acquisition manager. NVerzion's systems are designed and customized for each customer installation - but our relationship with the customer doesn't stop after the installation. 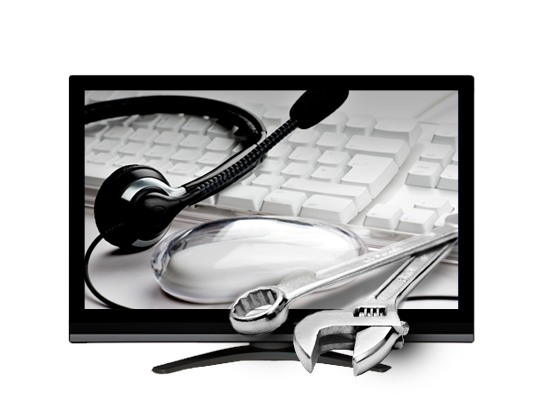 We stand behind our solutions with a team of engineers and broadcasting professionals providing support and service that's always available for you. NVerzion's automation solutions are deployed on every continent around the globe - and more installations are underway. 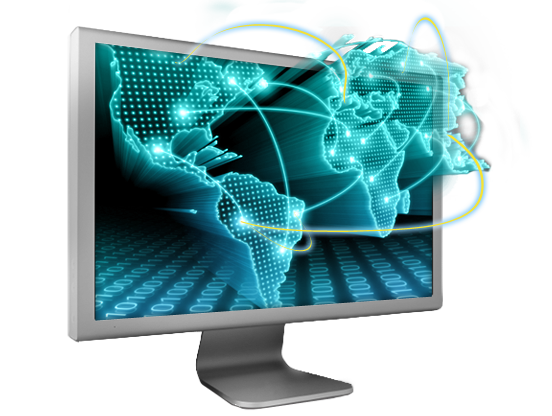 We're also continually updating our systems to support the latest technological advancements. Keep track of it all by tuning in to NVerzion's News and Events page. 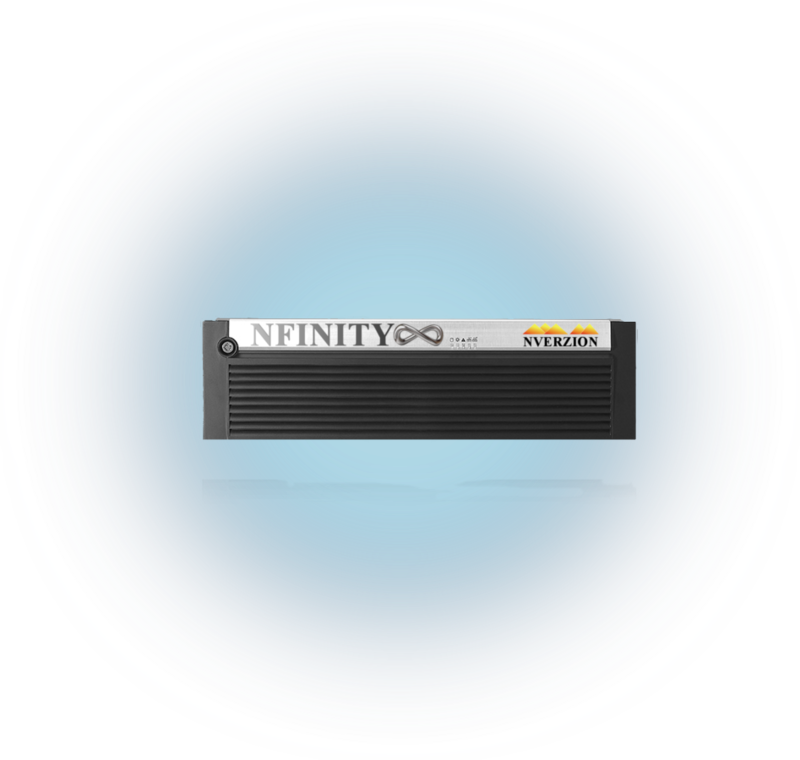 The new NFinity Broadcast Video Server is the most affordable, reliable, and cost e	ffective solution for video playout and control on the market today. 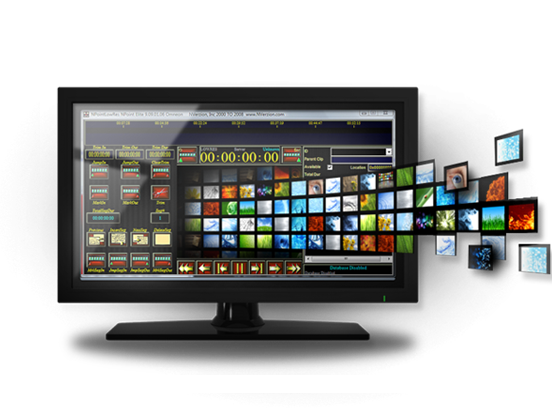 NVerzion pres	ents our latest solution for producing high quality video and audio content. It de	livers where the competition can't, while reducing operating cost. Ask for a free quote today! NVerzion customer success stories from previous NAB Shows.